KEW manufactures and supplies wide variety of Winding Rewinding Slitting Machine with One Stage Slitting. 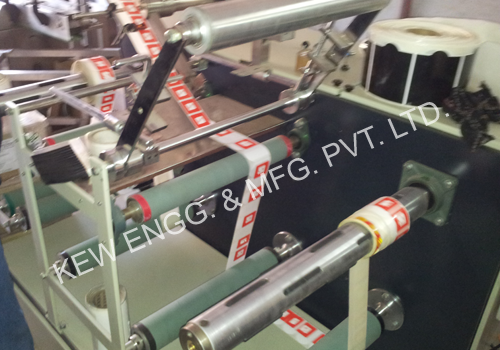 It allows all types of Laminates like Film, Paper, Aluminium Foil, PVC, Plastic etc. Also, we are manufacturer of Winding Rewinding Machine for widest converting industries.